It’s still me, but it’s less of a personal journal and more about my personal development journey. 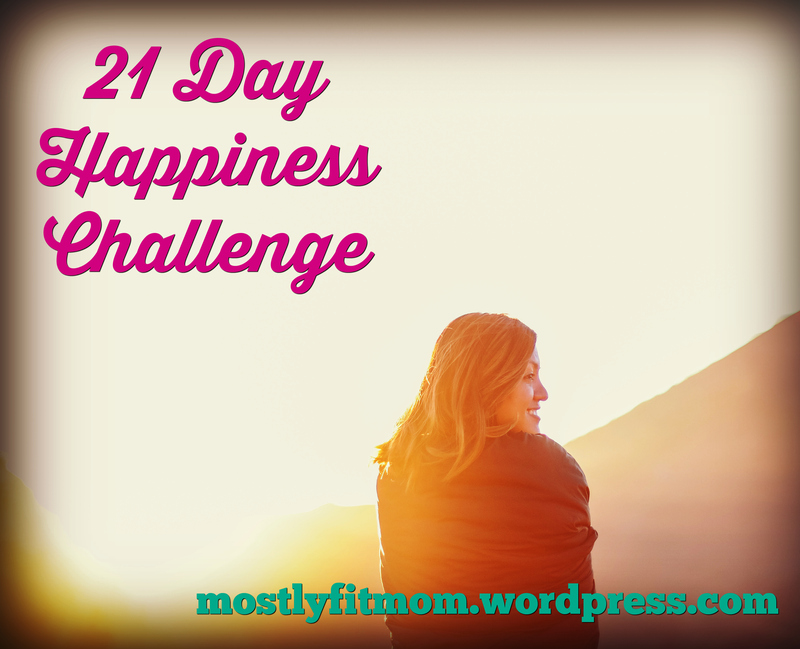 As always, I’m so grateful that you took the time to read what I wrote here at mostlyfitmom. It means a lot that you invited me into your life, and I welcome you to join me over at my new website anytime. Want to check out one of my most popular posts? Click here to read about why I think work-life balance is a myth. Give someone a compliment. Recognize a smile, a colourful shirt, a fresh haircut, a recent accomplishment. Eat your frog. In other words, choose a task you’ve been putting off and dreading, and actually do it. The happiness comes in completing the task, not so much in the doing of it. Take a relaxing bath, complete with whatever makes a bath great for you: salts, bubbles, scent, candles, music, tea, a trashy magazine. Not into baths? Select another simple pleasure to indulge in today. When you brush your teeth today, think of three things that make you happy.